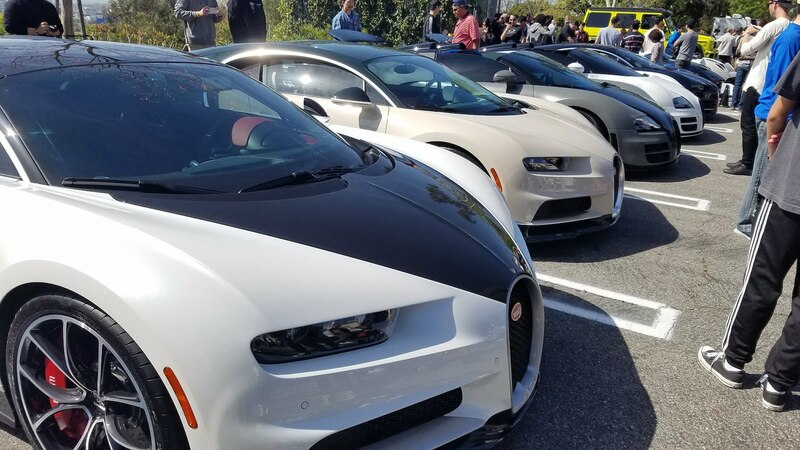 Seeing a Bugatti in person is a rare treat, but how about ten of them at once, including the one and only Vision Gran Turismo Concept? 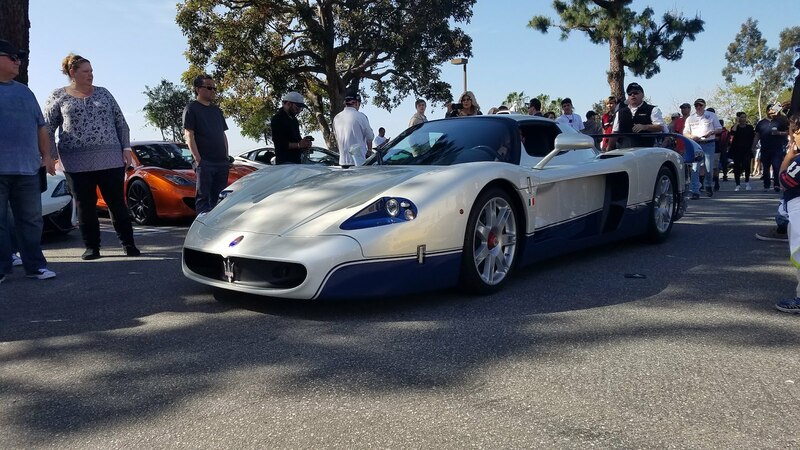 I look forward to the second Sunday of every month for the simple reason that it's when Sunset Gran Turismo takes place. 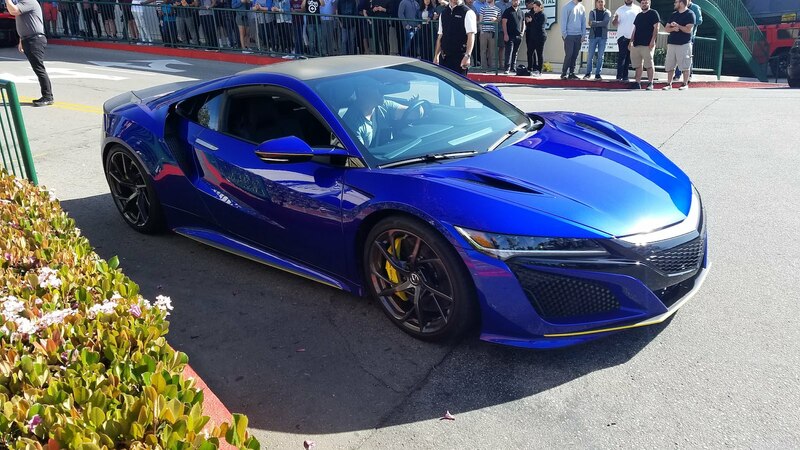 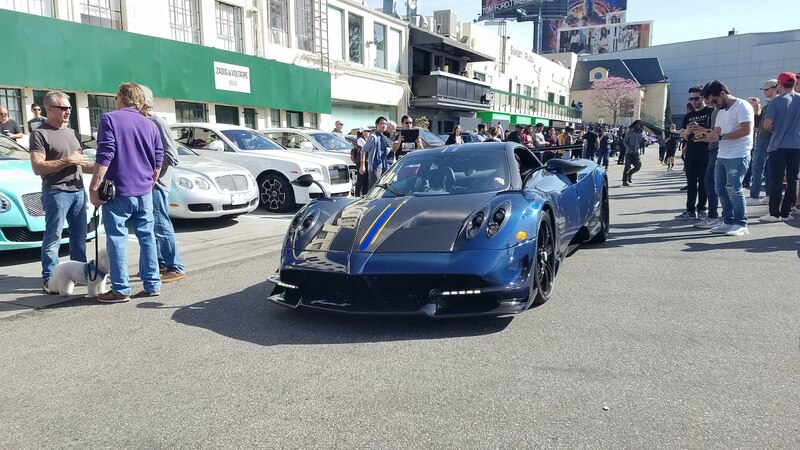 It's arguably Los Angeles' most prestigious supercar show. 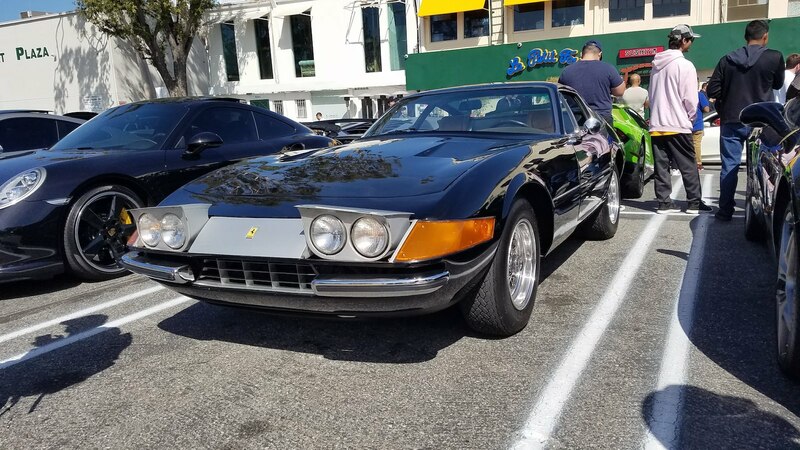 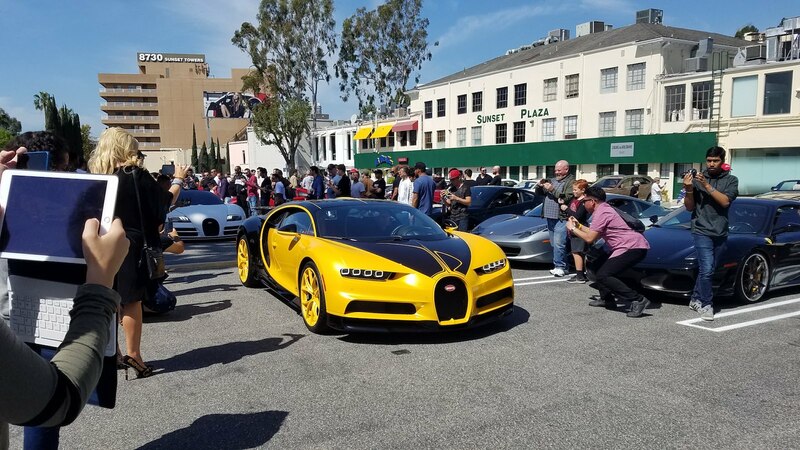 As a car spotter I probably would have stopped writing about the show months ago had the vehicle turnout not gotten better and better, but the quality (and quantity) of cars has somehow consistently improved with each event. 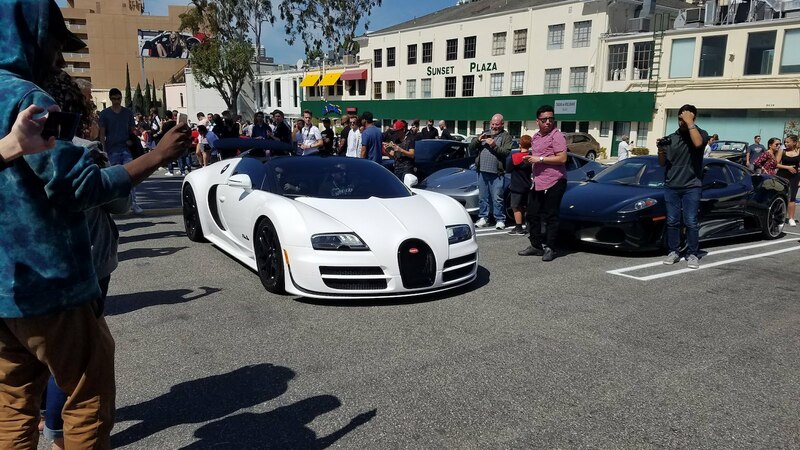 The main attraction this month was the impressive group of Bugattis that attended the show. 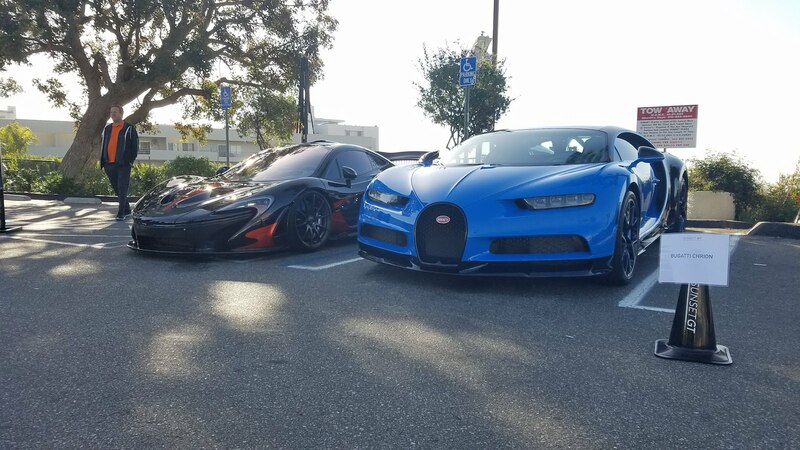 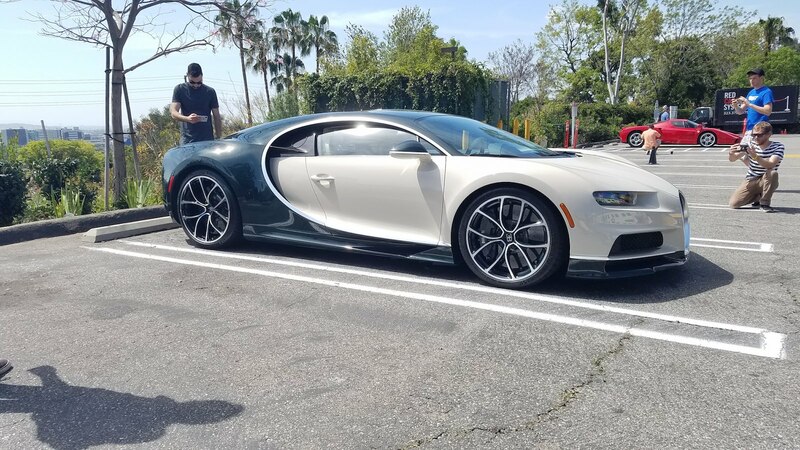 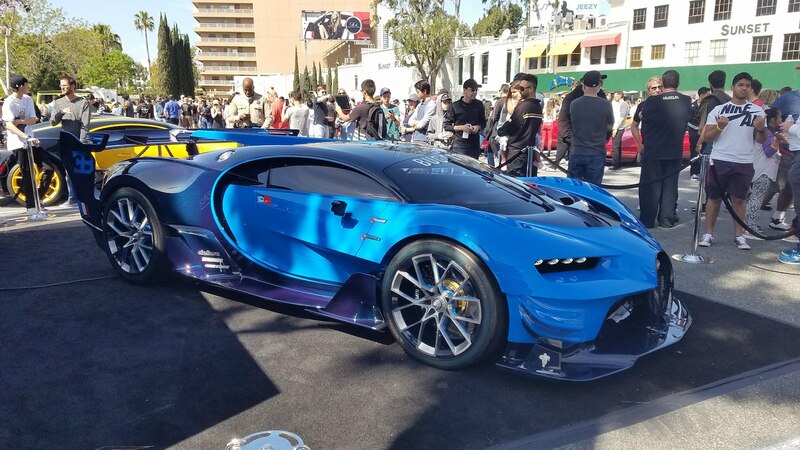 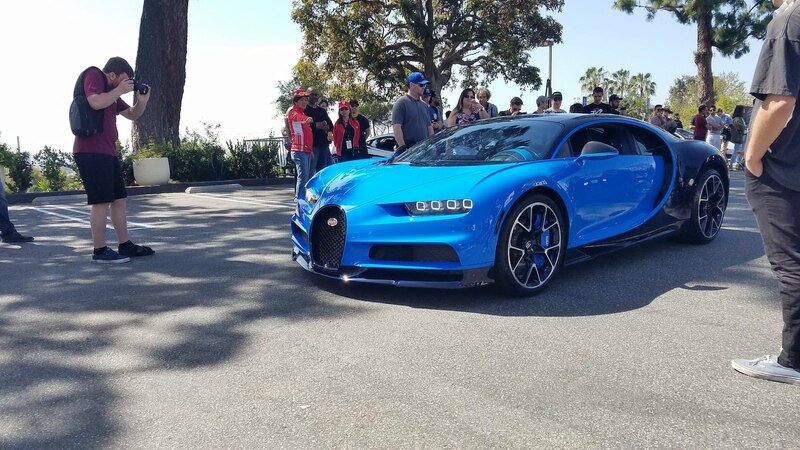 This time around I counted nine Bugattis in total–– five Chirons, three Veyrons, and the Chiron's father, the one-off Bugatti Vision Gran Turismo Concept. 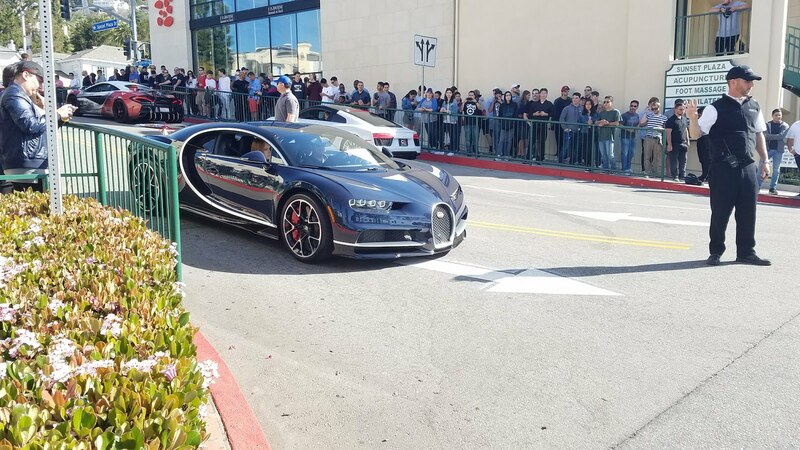 A handful of O'Gara's staff in a baby blue drop-top Rolls-Royce led a parade of four or five of these hypercars from Rodeo Drive to the event location, which was quite a sight to see. 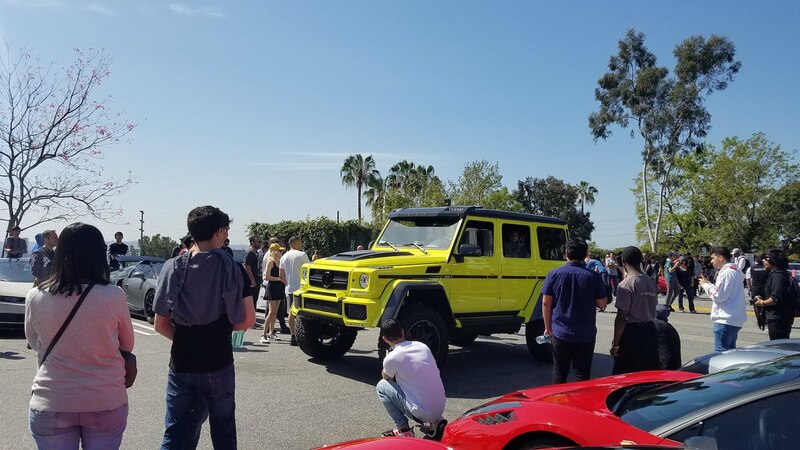 April's edition of the show was also extra special because Sunset GT celebrated its one-year anniversary, and the meet has definitely come a long way. 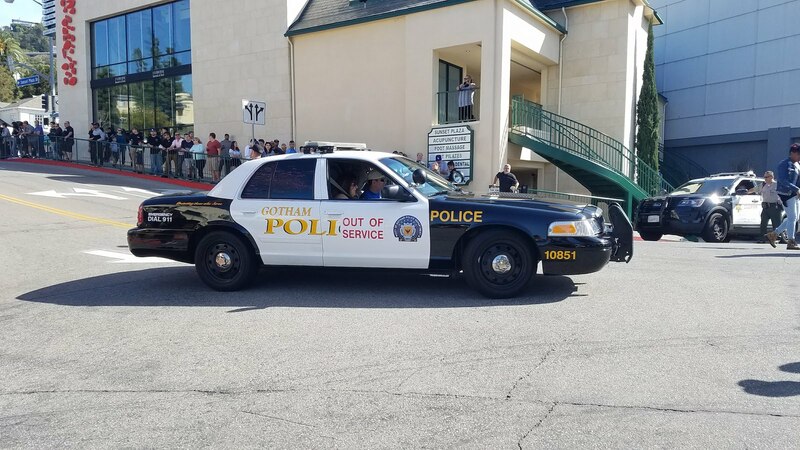 Misbehavior from both spectators and show cars at one of the past events prompted the organizers, O'Gara Coach to implement stricter rules, increase police presence, and create a free registration process for all show-goers. 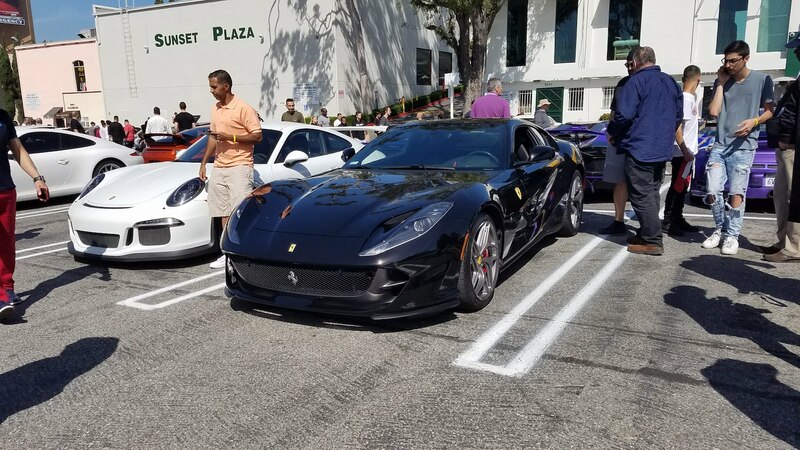 In exchange for the inconvenience of these safety precautions, Sunset GT as always provided us with an incredible array of rare and expensive hypercars. 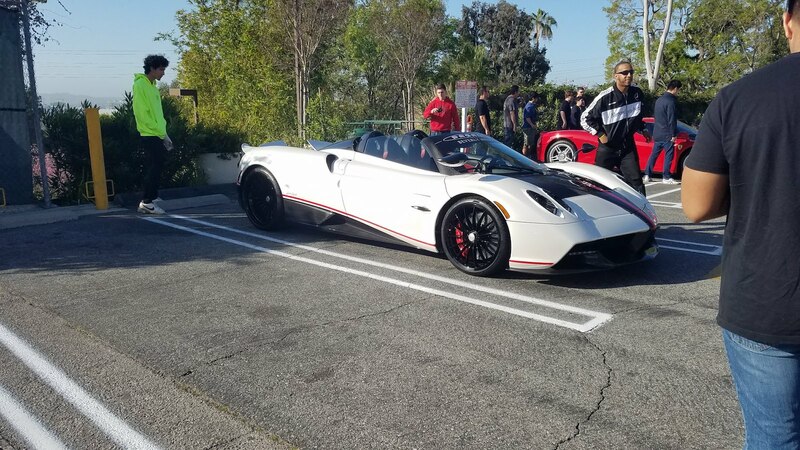 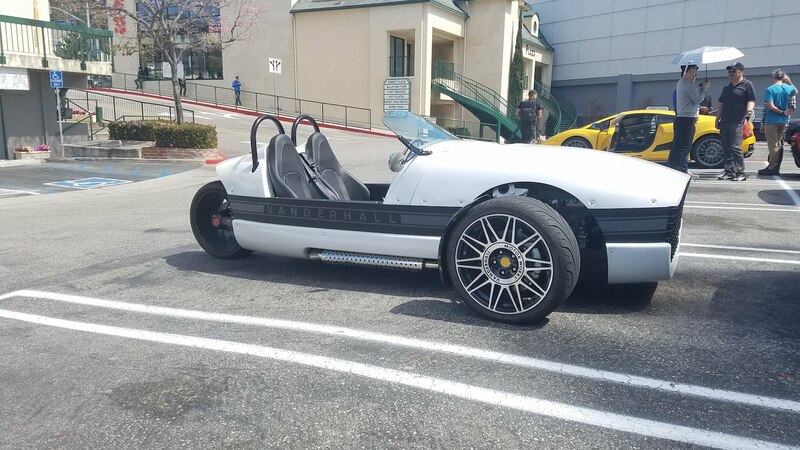 Newly-opened Pagani Beverly Hills brought out a new Huayra Roadster, which was immediately surpassed by an owner's custom fire-spitting Huayra BC. 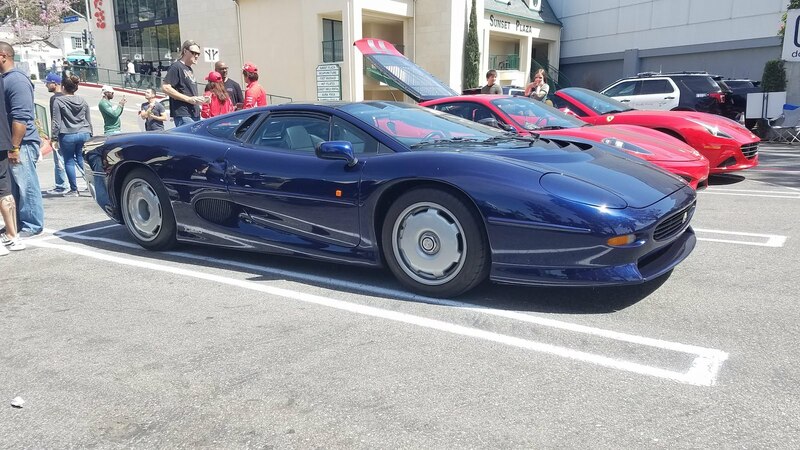 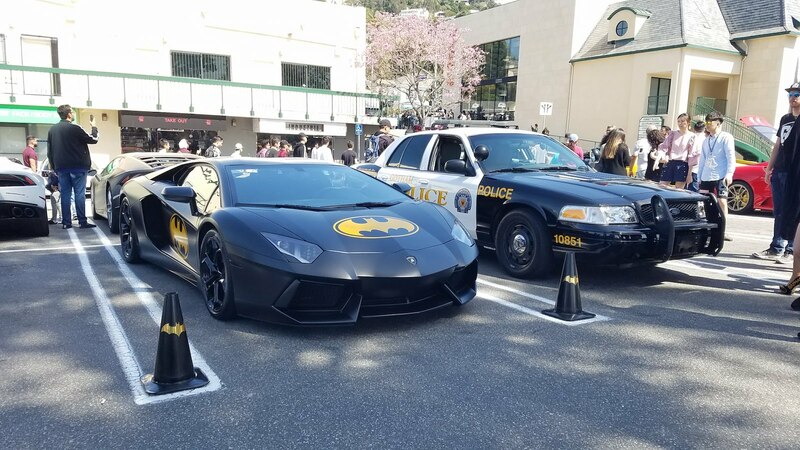 Some other notable appearances included a Lamborghini Miura S, Jaguar XJ220, McLaren P1, Maserati MC12, Ferrari LaFerrari Aperta, Ferrari Enzo, and a Batmobile-themed Lamborghini Aventador. 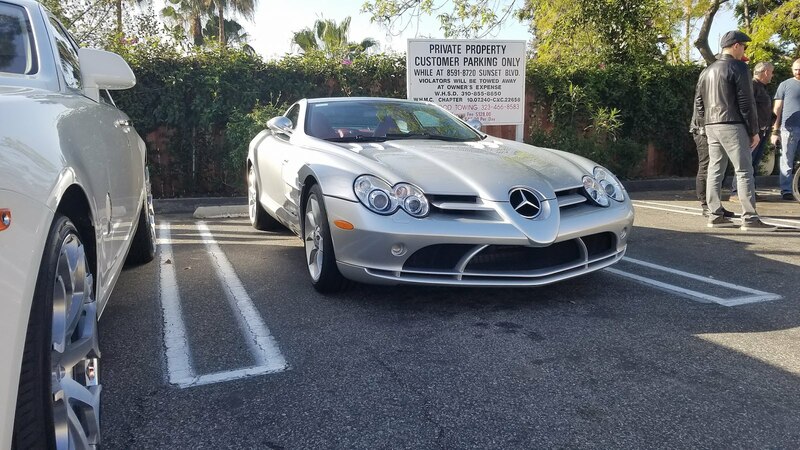 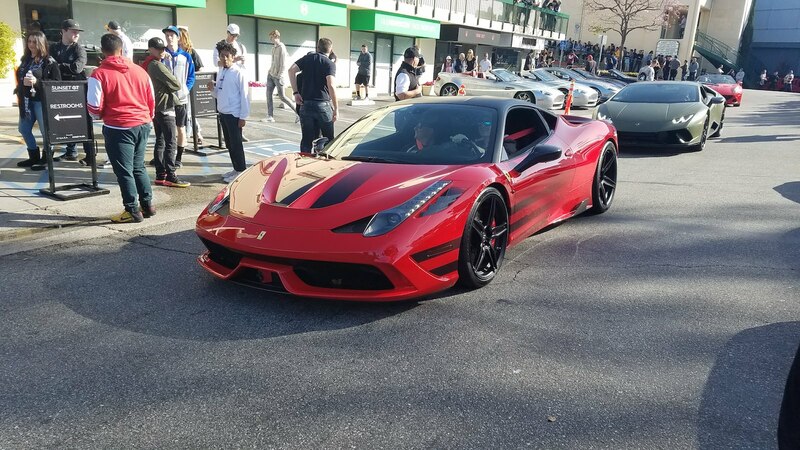 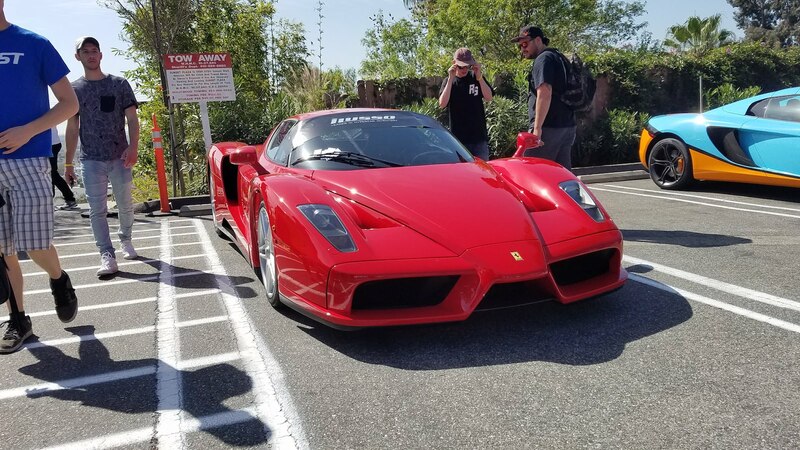 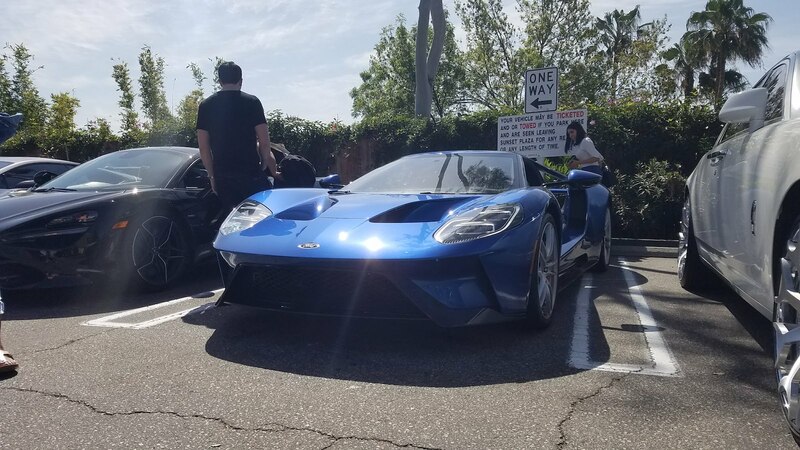 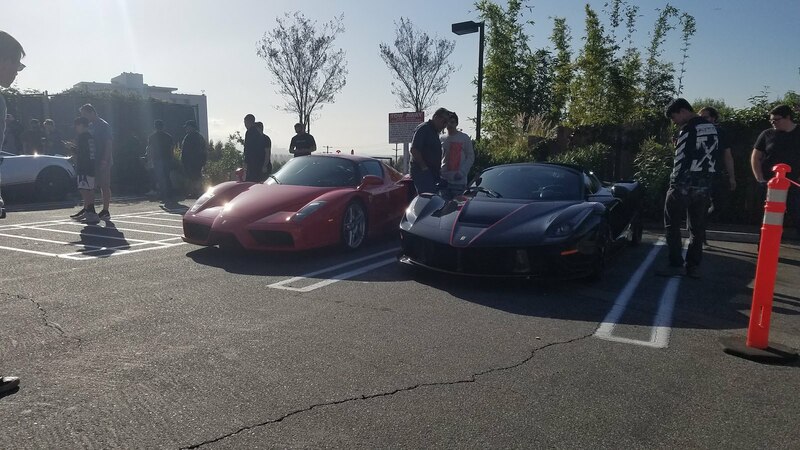 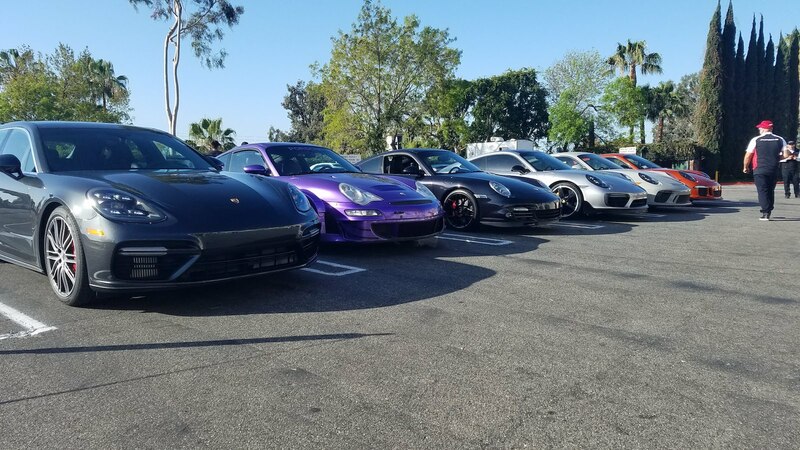 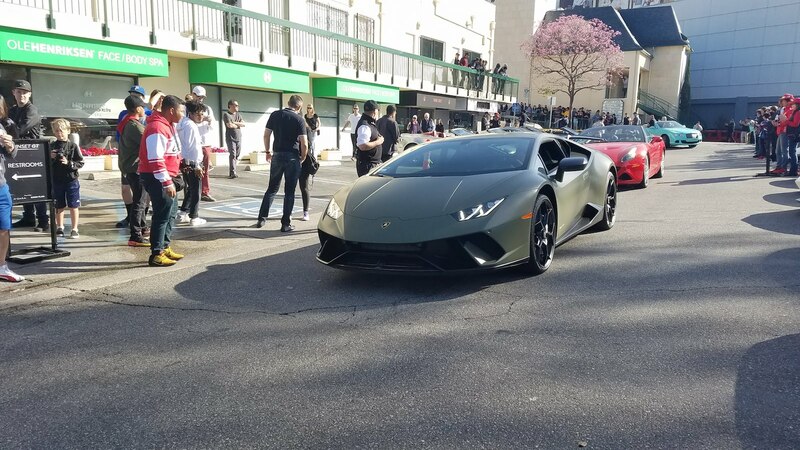 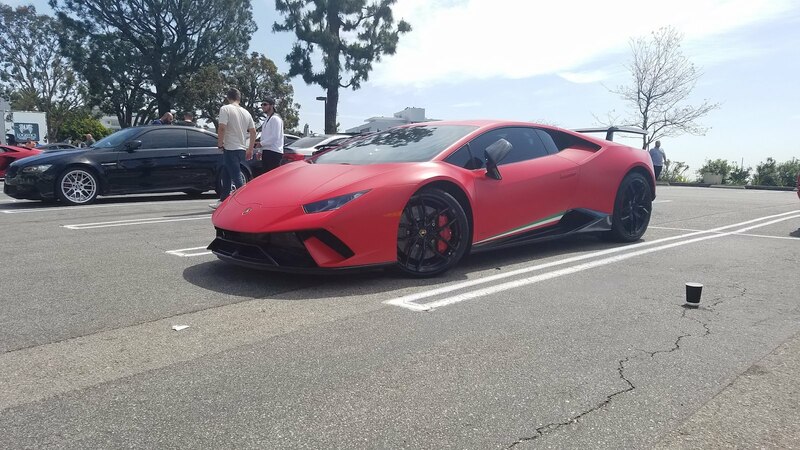 Below is a gallery of this month's event, and an idea of what you can expect when you attend a car meet in the supercar capital of the United States. 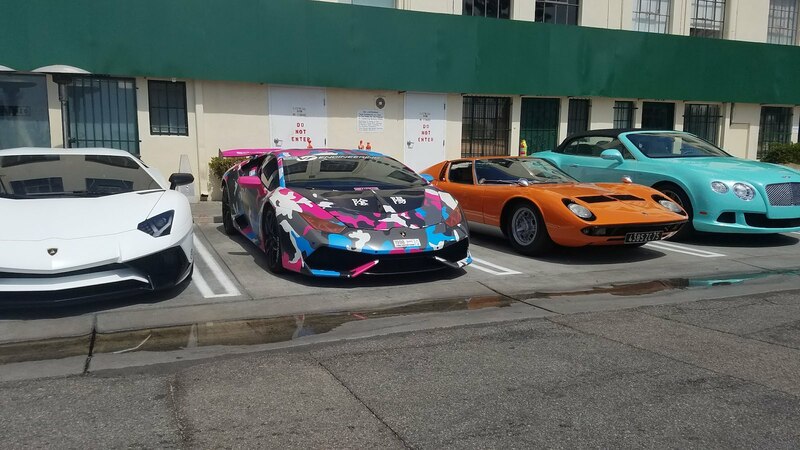 Which car here is your favorite? 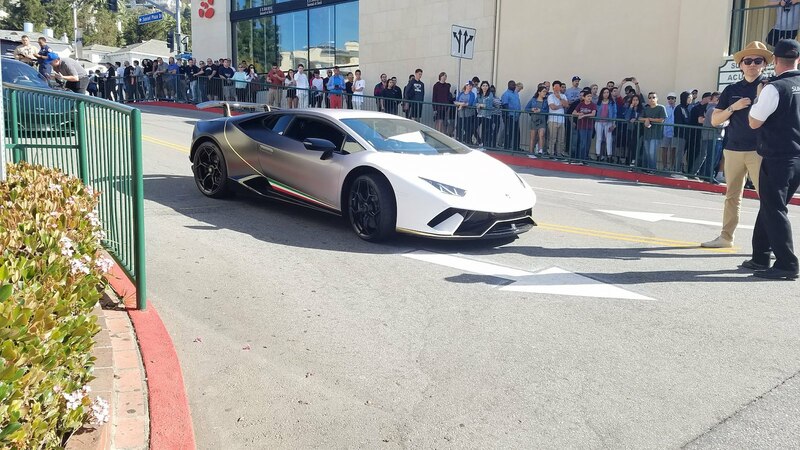 Lamborghinis and Testarossas and Bugattis, oh my! 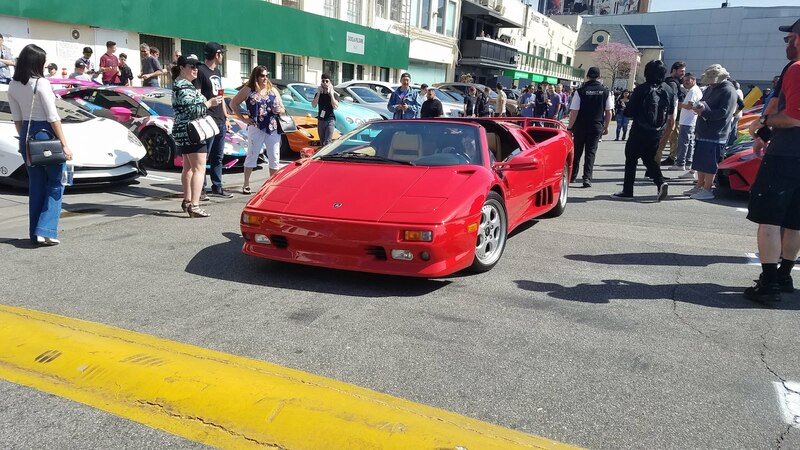 If you dig through the rough of Mustangs, Evos, and Ferrari 308s, you'll find some diamonds.